As a writer, we describe the world we know. 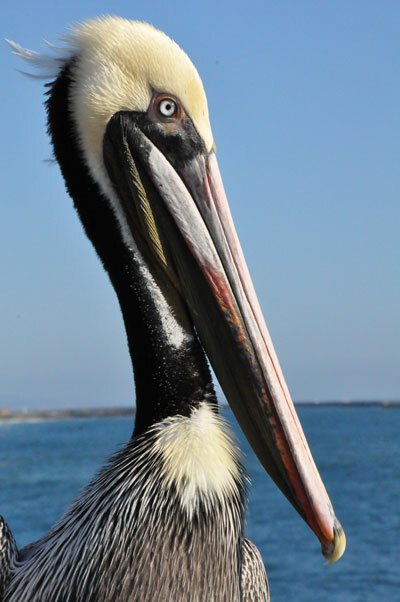 Sights, sounds, colors, and textures are all brushstrokes painted in words like an artist paints his images on canvas. A story is told through our imagination that is happening in a place that is rooted in our minds. The location of a story’s actions, along with the time in which it occurs, is all part of the reflection of our settings. Many writers may leave a lot of detail up to the reader’s imagination, while others are quite descriptive on the page. But when we use our senses to help our characters fit into their surroundings, it will visibly reflect the perception of tension that drives the story in our novels. Let’s look at an artist’s brushstrokes and see how it reflects on his work! The artist’s name is Jason de Graaf. Jason was born in Montreal, Canada in 1971. He now lives and works in the Quebec area, where he labors for hours on end in almost total isolation to complete his intricate pieces. His life sounds much like a writer, doesn’t it? Verisimilitude? Yes I know, I had to go look that one up! It’s a great word. It means truth, credibility, authenticity, reliability, plausibility and likelihood. It encompasses the embodiment of his work and would aptly describe the detailing and reflections on metallic objects that are Jason’s specialty. Jason also states that his goal is not to “reproduce or document faithfully what I see one hundred percent, but also to create the illusion of depth and a sense of presence not found in photographs. Wow! Doesn’t that sound like our goal as a writer? Like Jason, do we not use photographs, objects or people along with a sense of imagination as a springboard for our writing? Though it is impossible to produce perfection, our brushstrokes are able to create an illusion of reality and a sense of emotion in every one of our characters—all part of the reflection of our settings. A brushstroke of an artist indeed! So what do you think? What kind of sensory details do you like to use in your writing? What are some of the settings that you enjoy using as a backdrop to your characters? 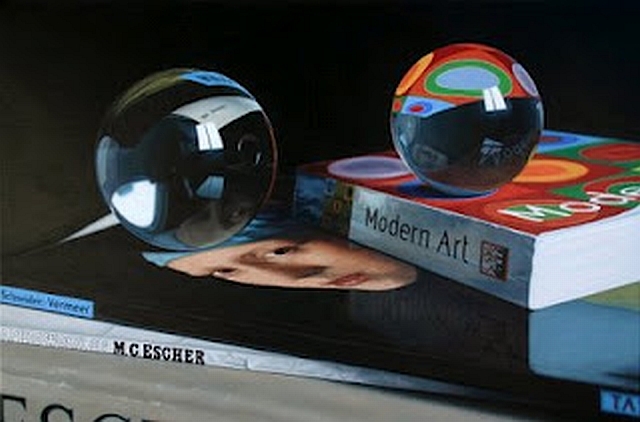 Have you heard of Jason de Graaf or seen his work before? How do people or pictures inspire you? By the way, I have something special coming up for next week. I have a guest author who will be sharing some of her insight on writing and giving away six books! Yes, you read that right, six books. So be sure to tell everyone you know to drop by next week on Wednesday, June 20th. There’ll be lots of winners! 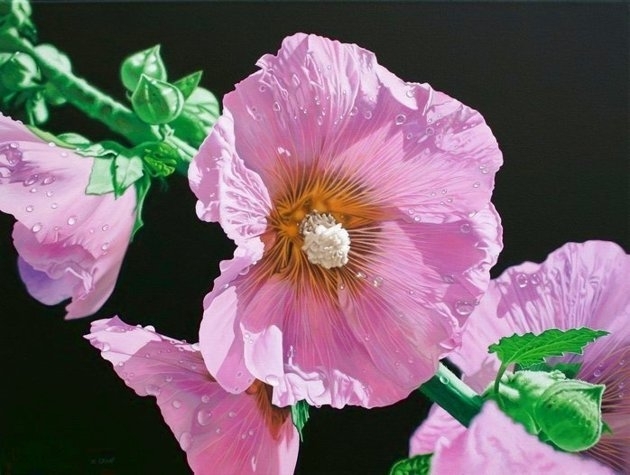 This entry was posted in Blog Post and tagged Artists, Canada, Jason de Graaf, Karen McFarland, Montreal, Paintings, Portraits, Quebec, Writers on June 13, 2012 by Karen. Those are paintings! Wow, that is the ‘awesomest’ art I have come across. At first I thought they were pictures. Sorry I’m late for the party…for some reason, even though I’m subscribed to your blog, I’m not getting the notifications (if I don’t get notifications, I don’t remember anything, lol). Yes, I use pictures while writing (faces and scenes I like). But I don’t use enough sensory details in my writing. I need to work on that. Kristy K. James recently posted..I Am A Writer! I can’t argue with that. Sometimes I have delete as I tend over describe for the modern reader. They seem to want it fast paced and don’t care to know the in depth mind thoughts, descriptions of surroundings; all items I use to build a scene. This is utterly fascinating! Not only your relating writing to painting, but the paintings themselves. If you hadn’t told me they were paintings I would’ve thought they were photographs. Simply stunning. I am awestruck that those are paintings. Brilliant work. His attention to detail is really something. The way you tied everything together is beautiful. You are such a smart woman, Karen. Gorgeous artwork. I’m always in awe of people who can take something one dimensional and make it appear three dimensional. I love to use visuals as a springboard or as inspiration for writing, too. Pinterest is great for that. Thanks for sharing! Gorgeous! I can’t believe they are paintings. Just stunning! I found your blog through the “Use Me and Abuse Me” virtual blog party. What an interesting connection between art and writing. Also, Jason’s art is fascinating–I’d never heard of him before. Thanks for sharing this! Very cool post, Karen. I wish I could draw or paint or anything that creative using images like this. Gorgeous stuff! Lovely post and very nice art work. I’m very fortunate that my DH is an artist, so I’m very well aware of the parallels in our creative processes. This post is very well done. Great job, Karen! 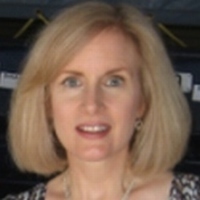 Lynette M. Burrows recently posted..Glorious Mistakes or Wave of the Future? Wow, his paintings look so life-like, Karen. I love his use of vivid color. Simply gorgeous! I’m a pretty lean writer and sensory detail is something I really have to work hard at in order to get some of it on the page. Just blown away, Karen! What gorgeous stuff. I’ve been using art more and more as an inspiration for my writing. You’ve highlighted the synchronicities beautifully. The opening image has inspired some new details for a scene, so hurray! for your post. Those are paintings? 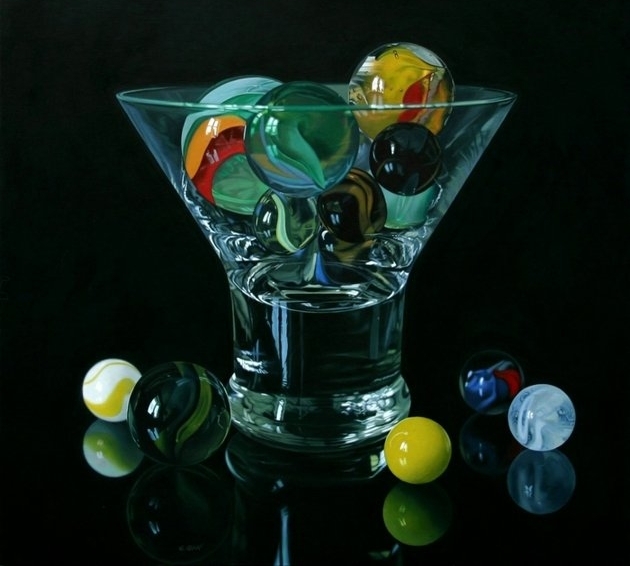 Wow, Jason de Graaf is really talented. This is the first time I heard of him, though. I use a lot of pictures to inspire my writing and Pinterest is my favourite social media. I agree with Natalie that the writer needs to leave some space for the reader imagination with her descriptions. Yes, great analogy, Karen. Jason’s work is gorgeous. 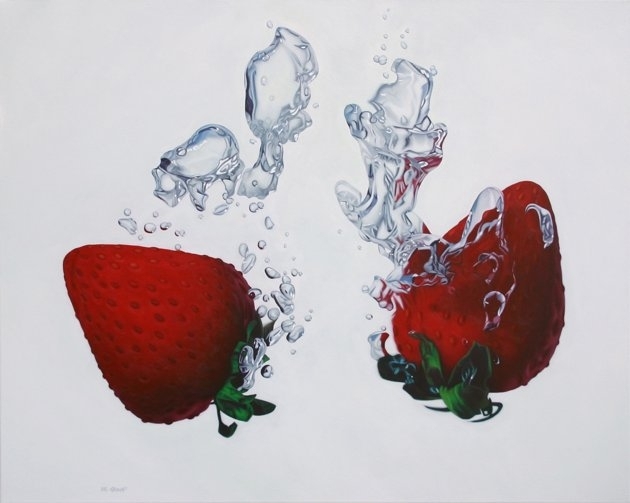 I especially love the strawberries in water! I’d never heard of him before. Thanks for this post. Stunning, Karen. I like the analogy you make too. I think writing is a way of interpreting reality, not reproducing it. Then we can make some elements more empahtic or subdued. Do you or Jason have a pinterest board with his artwork? I love the flowers. My Goodness – each and every one looks like a photograph. His work is exquisite. thanks for introducing him to us. Louise, you’re right! That’s the word I was looking for earlier. Jason’s work IS exquisite! Thank you for saying that. And the detail in the flower painting. Well, it just boils down to lots of practice and developing of talent. Thank you so much for coming by and for sharing your thoughts Louise! :). Wow. These are amazing. I had to go look him up and see his other work. I can’t find what medium he’s using though, acrylic maybe? Thanks for introducing him to us, Karen. I like how he said he tries to be open to new ideas and surprises as the painting unfolds. We writers can definitely relate to that! Beautiful post, Karen. I can’t decide whether I love the strawberries or flower more. 🙂 I’m definitely inspired by visual art, and need to make more of a point of enjoying it. Thanks to you, museums on my to-visit list have moved up in priority rank! I would have sworn those were with photos, Karen. I’m impressed with de Graaf’s work. Absolutely gorgeous, Karen! That level of detail and hyper-realism never fails to impress me. It requires so much talent and skill to pull that off. I love reading books that give me a lot of sensory detail, but I think I might be in the minority with that. I try to infuse *some* detail into my work, but not so much that it’ll be overbearing. An intriguing subject. I strongly believe in the connection between visual art and writing. For me, describing a scene, using all the sensory details, comes naturally and I enjoy employing my watercolor artist skills and ideas into writing. Thank you for introducing Jason’s art – I am always on a lookout for a new visual inspiration. Fantastic post, Karen! I will just add that choreography is also very similar to writing in that it requires developing a theme and progression that we want the audience/reader to follow to the climax. Amazing artistry and I do love how closely connected the ideals are between his work and the work of a writer. Personally, I prefer it when an author gives me just enough detail to set my imagination on fire but not so much that I get bogged down in too many details. I don’t need to see exactly what they see in their mind – I need to see my perception of the world they are creating. Lovely post and Jason’s work is inspiring! Marvelous post, Karen! Truly, I enjoyed learning of this artist. Verisimilitude sort of rolls off the tongue as truth and beauty always do. As your post reveals, the stroke of the artist in any medium is the illusion in which the artist reveals the self, often unaware of all truths revealed. Fine, fine post, and thanks! I love how you tied together the similarities of the art of painting and writing. Truly inspiring!